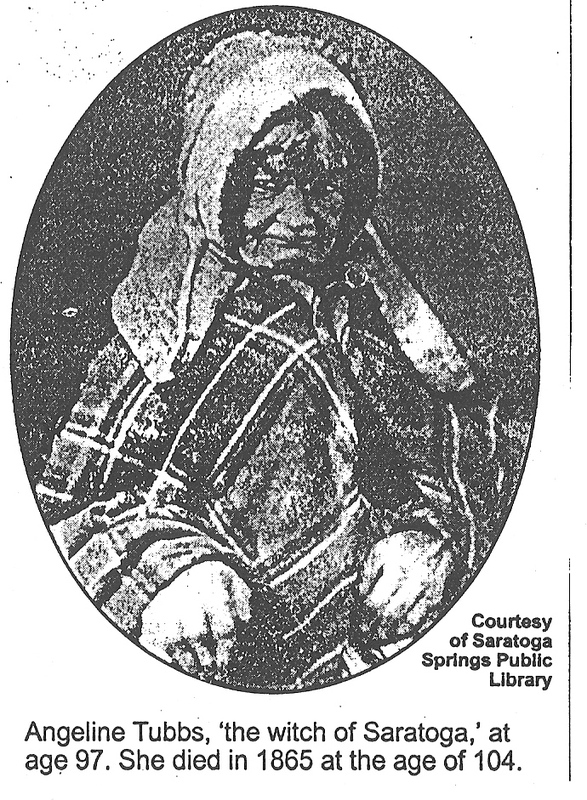 This entry was posted in storytelling, writing and tagged battle of Saratoga, Gideon Putnam, local history, Saratoga, Saratoga Springs, witch by Margaret French. Bookmark the permalink. Margaret, I heard your email come in, and I have read your story of Angeline Tubbs with great interest. I enjoyed hearing you tell about her at Boght Arts last summer. Thank you so much for this fascinating story, which did not make it to either my seventh grade or my college New York State History Class. I too was deeply touched by the contrast of the courted young woman deserted by the soldier… the experience of many women I’m sure. And I appreciated that a man writer shared his tale of her ghostly visit. I look forward to hearing you tell it. I can imagine it well from your writing. Thanks. What study of extreme reaction! If indeed – rebuffed, rejected, spurned, unloved – she expressed wounded vanity that way? Or, independent, self-reliant, powerful, flamboyant – was she made into a witch?